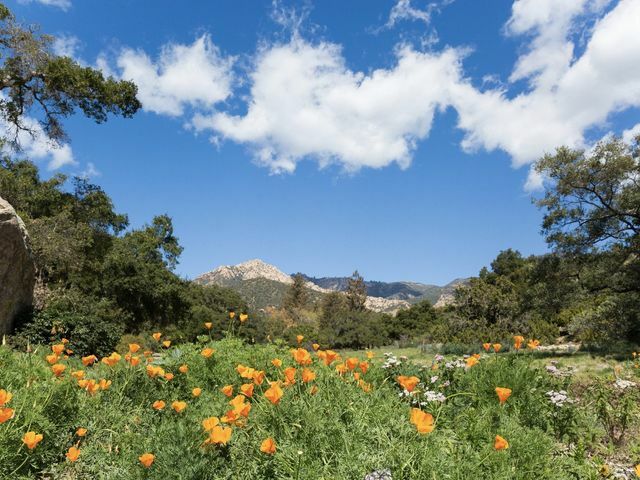 DJ Darla Bea is an award-winning wedding DJ based in Santa Barbara, California. 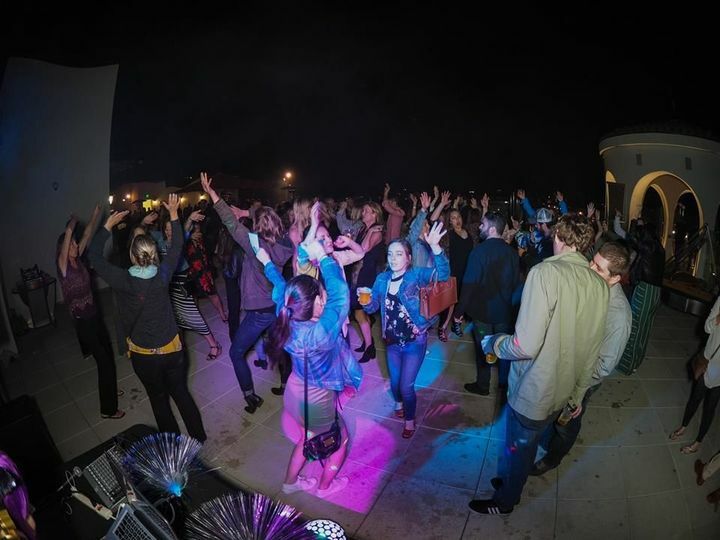 This DJ service has won the "Best of Event DJ in Santa Barbara" three years in a row, winning the title in 2016, 2017, and 2018. 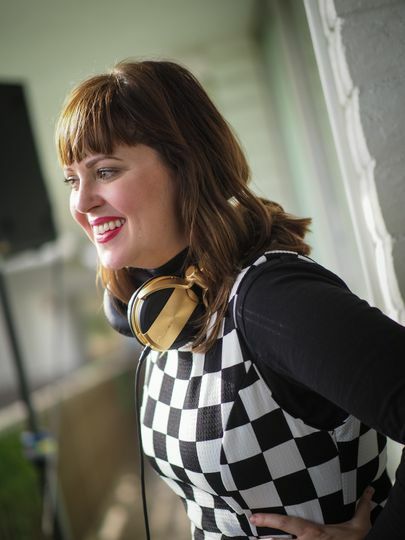 DJ Darla Bea is known for her intuitive talents when it comes to music, able to read a room and play music to match the mood, hitting just the right note with her audience. 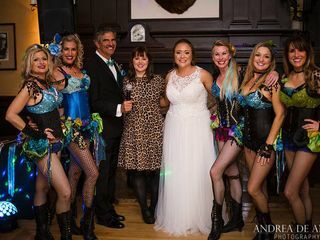 Wonderful Service and an EPIC Party! DJ Darla Bea is incredible! Don't think twice and hire her for your wedding. 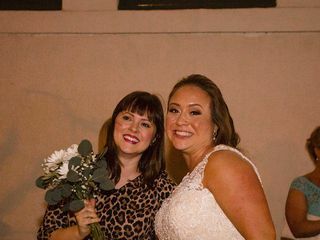 Not only did she do an amazing job DJing our wedding, but she provided outstanding service leading up to the big day. She spent time learning about both of our music tastes and how we wanted the day to go. We spent a lot of time talking on the phone and emailing. 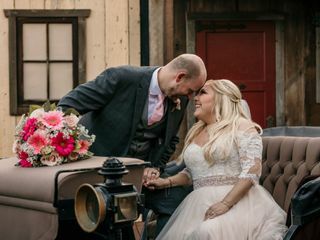 She was easy to get a hold of and genuinely excited about our wedding. She also helped us work in some Jewish traditions, which was really fun. 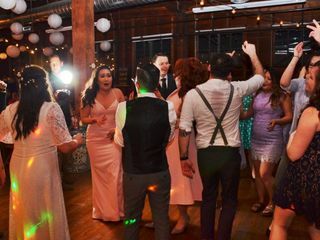 Our friends AND family danced for hours straight at our wedding reception. It was unbelievable! We all had a BLAST. 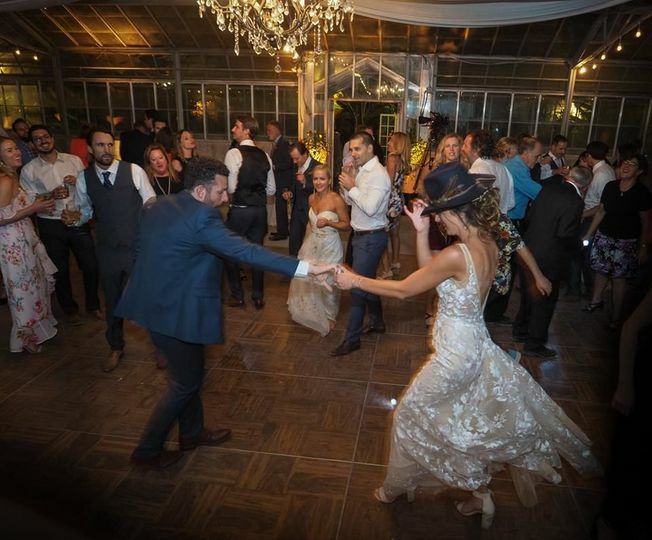 So many guests have reached out post-wedding to compliment the music and dancing. Also, Darla checked in with us throughout the night and made sure we were happy (we were!). She handed out song request sheets and brought glow sticks. A great touch. She respected our "Do Not Play List" and joked around with our guests if they requested someone on it. It made for a really funny banter at the wedding between guests. 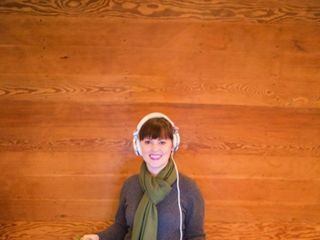 We HIGHLY recommend DJ Darla Bea. 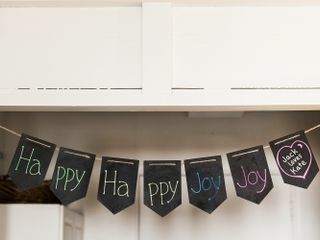 She is a wonderful person and knows how to host a wonderful party. If you want to dance and have fun she's your DJ. DJ Darla Bea is spectacular! 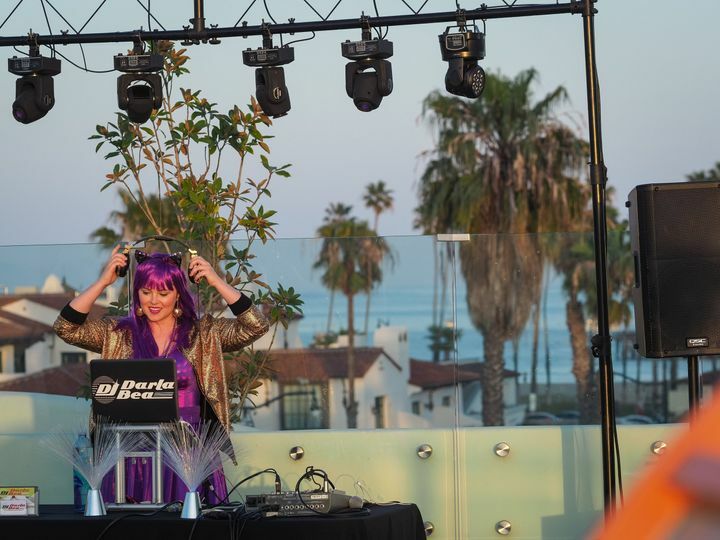 My husband and I had the pleasure of meeting Darla at Santa Barbara's Solstice Parade where she was DJ'ing, and we knew then and there she would be perfect for our party. Given my background in the music industry, I knew we needed a unique DJ who could fit the bill for both our "Old-Hollywood GRAMMY" party concept, and for the diversity of guests who would be in attendance. Not only did Darla do an amazing job, but she became a close friend in the process. 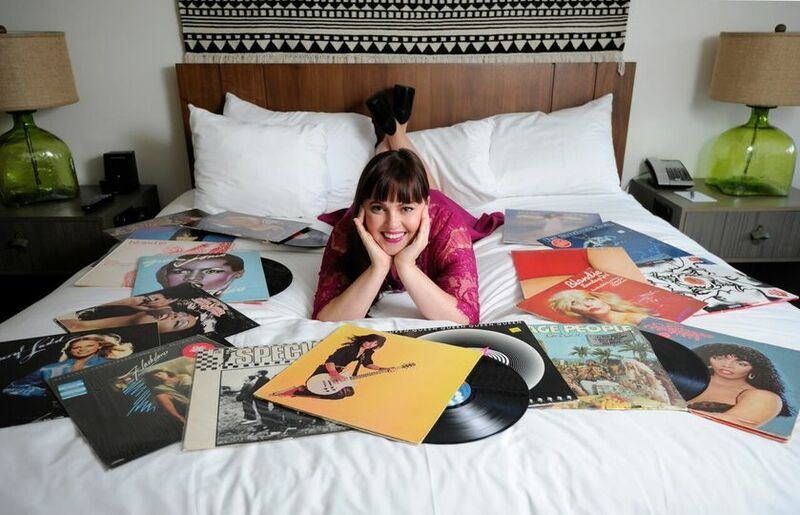 She was able to weave together all of our song selections to create one big epic soundtrack--from Broadway to Hollywood, and Britney, Cher, and Celine--not a second of the day was without music. Darla was great on the microphone too--making announcements and gathering guests for all of the event's milestones. 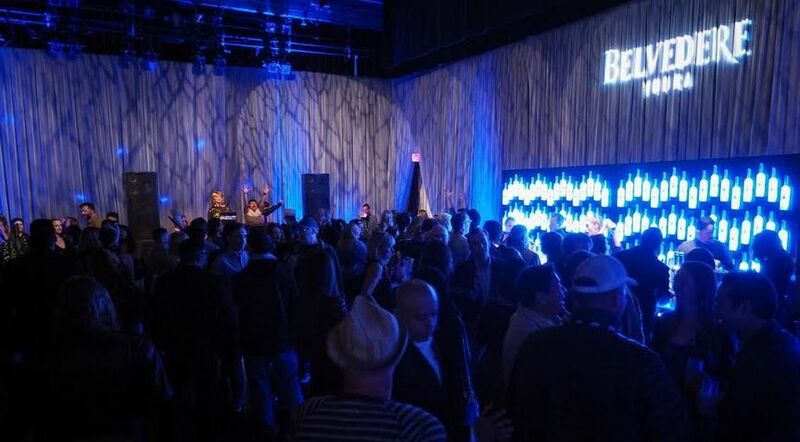 In the days that followed, many guests have commented on how great the music and the DJ was. We love DJ Darla Bea! 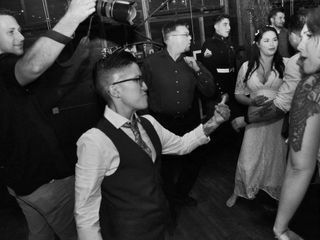 Darla was an absolutely terrific DJ from start to finish, and helped to make our wedding a once in a lifetime experience. We are from Boston, and we flew to Santa Barbara 8 months before our wedding to begin planning and Darla was more than happy to sit with us and discuss our vision for the wedding. Not only that, but during the weeks leading up to the event, her communication and flexibility to our crazy schedule were excellent. 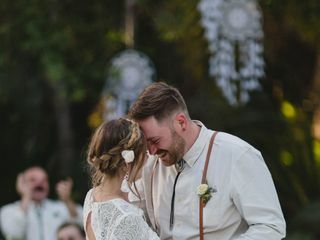 During a call before our wedding, she made several recommendations that ended up being a grand slam during the reception/dancing. 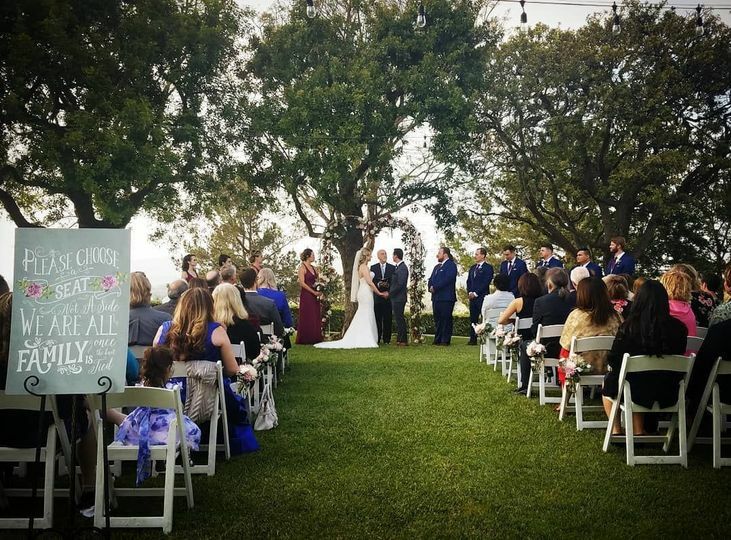 Her professionalism during the planning was a 5-star experience, and her friendly nature made us feel like we were planning the reception set list with a friend. Darla was sensational during the day of our wedding, and ensured that the cocktail hour and all parts of the reception were carried out extremely smoothly. The pacing of the evening was phenomenal, and Darla has an exceptional ability to read the room and keep everything moving and fun at the same time. 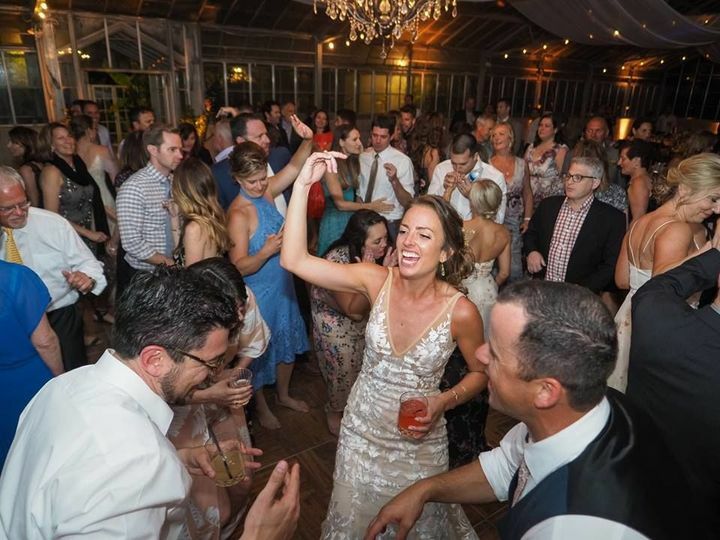 The dancing part of our reception was sensational, and great music choices kept coming (Darla was great at improvising on the order of songs and at taking requests). 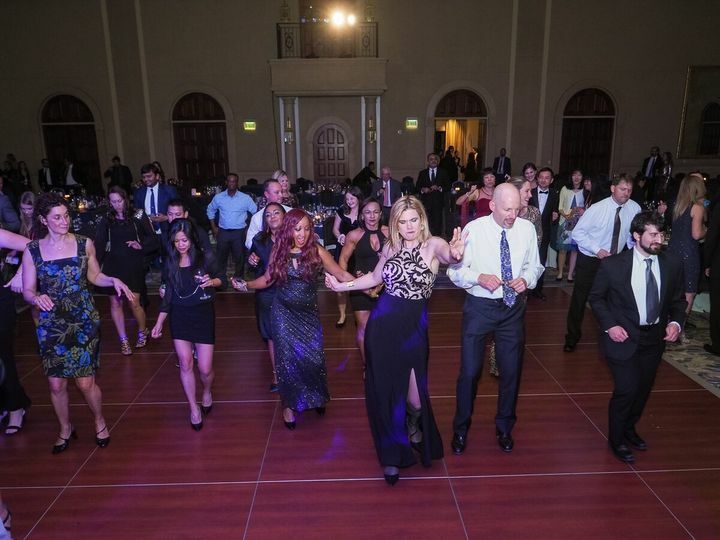 Our family and friends could not help but find themselves on the dance floor during the well-crafted mix of songs, ranging from R&B, to Pop, to throwbacks that got everyone excited. 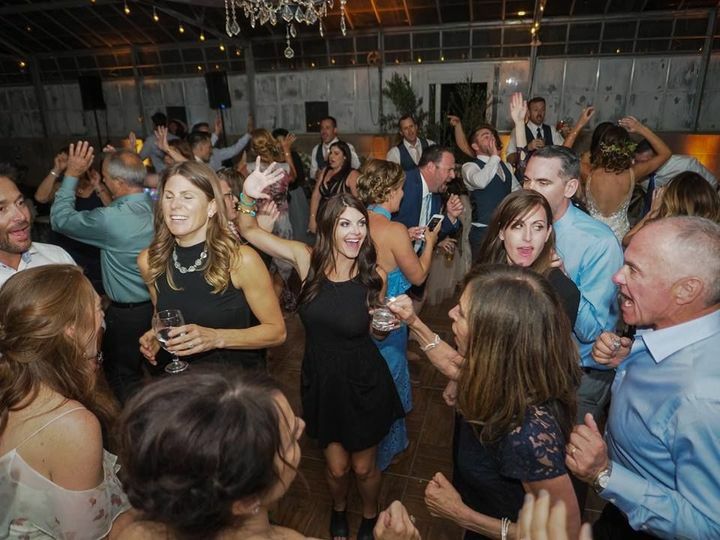 In the weeks since the wedding, several of our guests have commented on how impressed they were with our DJ and her ability to keep it fun throughout the entire night. 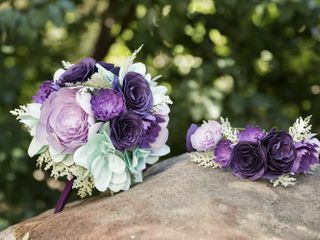 We highly recommend Darla Bea to anyone looking to make their event or special day an unforgettable experience.